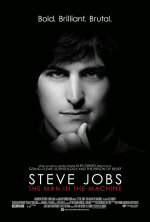 Steve Jobs: The Man in the Machine release date was Friday, September 4, 2015. This was a Limited in theaters release. 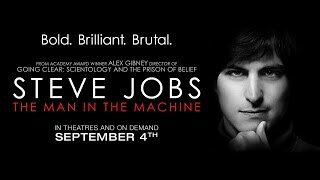 Oscar-winning director Alex Gibney pulls no punches in his portrait of Apple founder Steve Jobs and his legacy. This probing and unflinching look at the life and aftermath of the bold, brilliant and at times ruthless iconoclast explores what accounted for the grief of so many when he died.